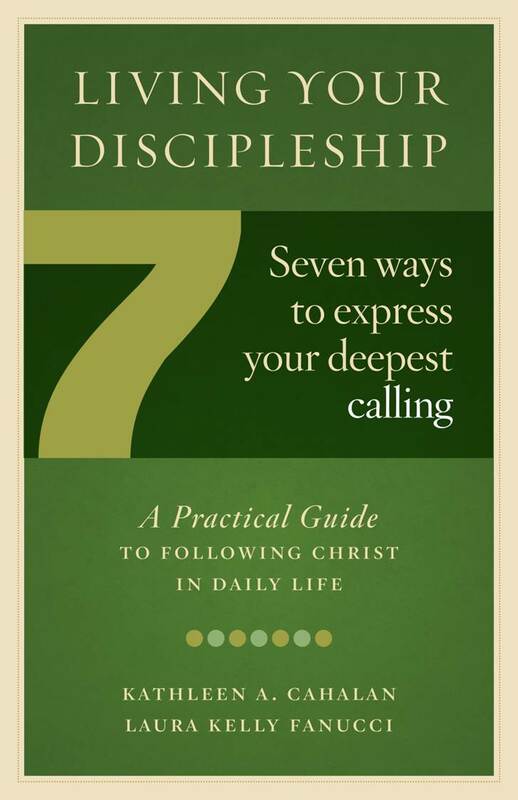 Kathleen A. Cahalan, Director of the Collegeville Institute Seminars, and I co-wrote Living Your Discipleship: Seven Ways to Express Your Deepest Calling (23rd Publications, November 2015). Finalist for 2016 Excellence in Publishing Award, Association of Catholic Publishers. Living Your Discipleship explores seven features of discipleship: follower, worshiper, witness, neighbor, forgiver, prophet, and steward. Drawing from real-life stories, we connect each feature of discipleship with Scripture, Catholic saints, the sacraments, liturgical practices, and popular hymns. Living Your Discipleship is written for Catholics and other Christians, from youth to older adults. The book includes resources for lectio divina prayer, questions for small group discussion, and connections to the Lives Explored video series on vocation. Living Your Discipleship is available from 23rd Publications or Amazon. —Richard Gaillardetz is a theologian at Boston College. —Diana Gaillardetz is a parish RCIA and Adult Faith Formation Coordinator.